Most people don’t know the difference between a public or private course, but for an avid golfer, this decision is a major dilemma. 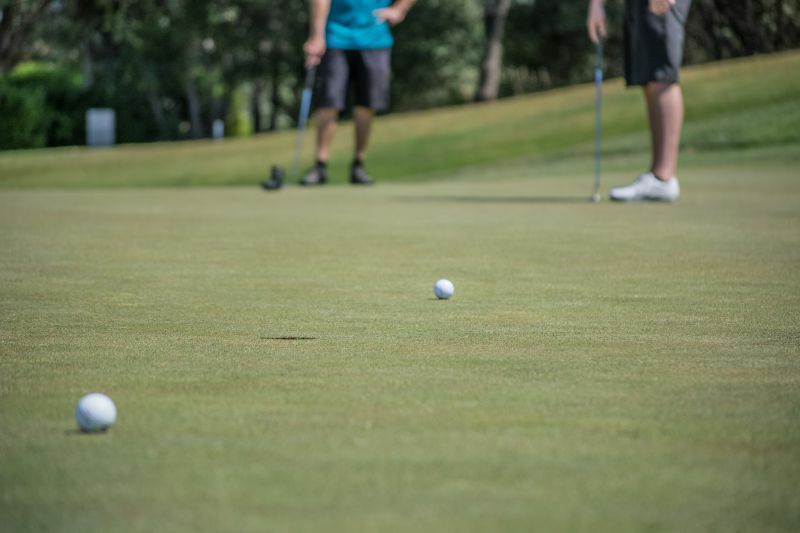 Each has its advantages and disadvantages and an answer can usually be measured by two factors: how much a person golfs and how much they are willing to spend on the sport. After choosing the right golf equipment, the most expensive part of golfing can be paid to golf. For a person who doesn’t golf every month, it is hard to justify a membership. Also if they like to try out different courses, a public golf course is perfect for them. On the other hand, if a golfer plays often and likes the social environment of their local private range, then paying a monthly fee for a private course can be cheaper in the long run. Basically, a public golf course is a just place to play that is open to everyone. There is no need to join an association or become a member as the course is available to anyone who pays the fees. This can also be a hindrance because most public courses require setting up a tee time which is a reservation time to play. If this tee time is during peak hours, sometimes courses make solo players team up with other groups because they are in the business of making money. An empty course means less money so going with a set group can eliminate this problem. For solo players that like a course to themselves, and to possibly save money, going for off-peak tee times usually means course discounts and nobody playing. Check with local public courses about rates and the best times to play. Private courses are all about socializing. They are great places to network and meet others who enjoy golf and like to get away from home for a few hours on the green. The biggest misconceptions conceptions about private courses are that there is a level of exclusivity to gain entrance into these clubs. Most believe high levels of influence and bucketloads of money are necessary to gain entrance. Many clubs have special membership days where the public is allowed to check out the club. Also, most of these courses host tournaments that are open to the public. These tournaments can be a good way to check out a private course and see if the club is right for your wallet.